Skye Service provides professional house cleaning services to homeowners in the Tri-State New Jersey Area. We have grown to become the Tri-State New Jersey Area’s premier provider of house cleaning services. Most of our clients are homeowners who live in upscale and luxury home communities and desire superior cleaning services. When researching house cleaning services, most homeowners evaluate various factors to determine the best service provider to hire. The decision is rarely based solely on price. Factors such as how long a cleaning company has been in business, trust, consumer reviews and testimonials, types of cleaning services offered and the quality of the work are all important factors when selecting a service provider. Homeowners who base their decision only on price are often disappointed. 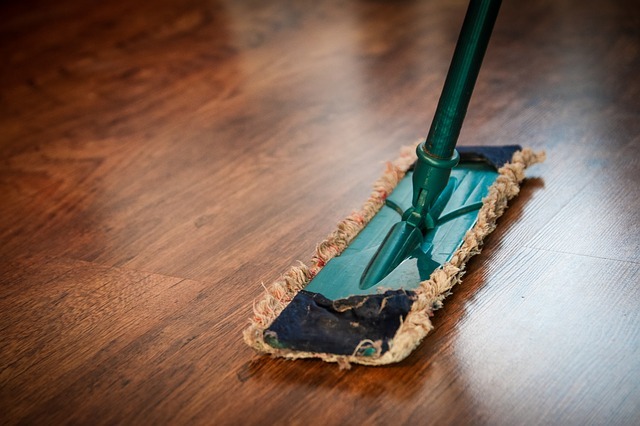 Cheap cleaning services often equal poor quality services. When it comes to the safekeeping and up keeping your home, one thing is certain – you need to hire the right service provider to do the work. For many homeowners, the ideal cleaning provider is a quality and reliable company they can trust with their home, their property, their valuables and their cleaning needs. At Skye Service, our business is not just about providing excellent home cleaning services; it’s also about building lasting relationships with our clients. Because of our integrity, transparency and hard work, we have earned our clients’ trust, loyalty and respect. In return, we are giving our clients one of the best gifts they could receive – peace of mind in knowing that the maids at Skye Service will take care of their home cleaning the right way, every time. With time, we have become an integral part of our clients’ family. We fully understand our responsibility and our role in our clients’ life. We are a service provider they can trust. By providing consistent and excellent house cleaning services, it’s one less thing our clients have to worry and they become clients for life. Our clients love us and we love them back!